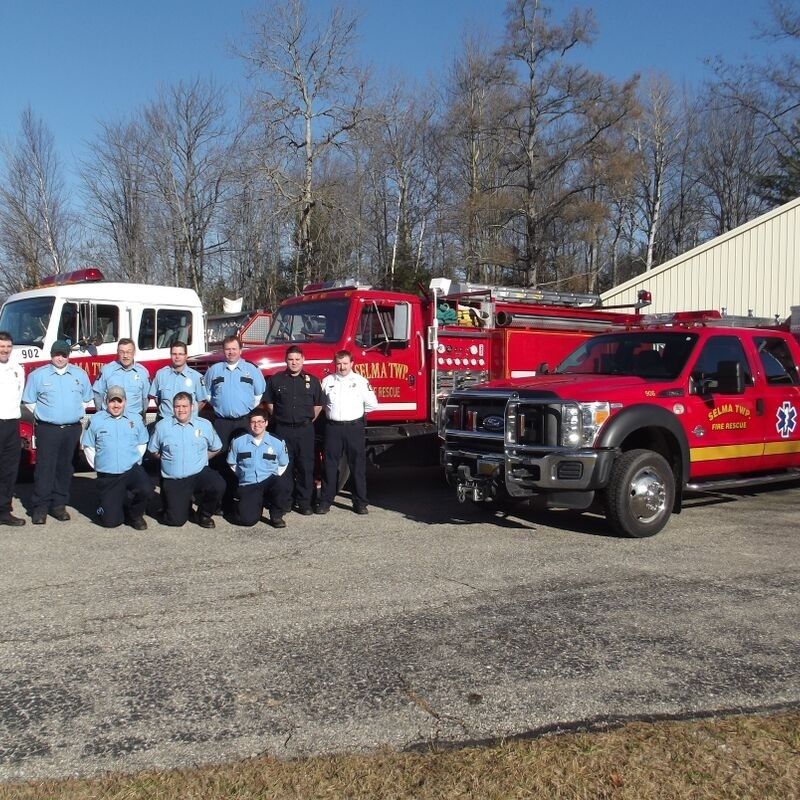 Fire Department meets the first and third Tuesday of every month at 7:00 p.m. at the Township Hall. 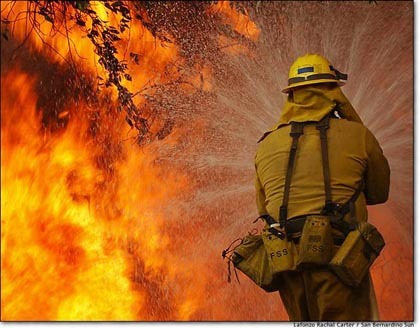 In loving memory of our fallen brother Darold Wright #947. You will always be in our hearts and never forgotten. 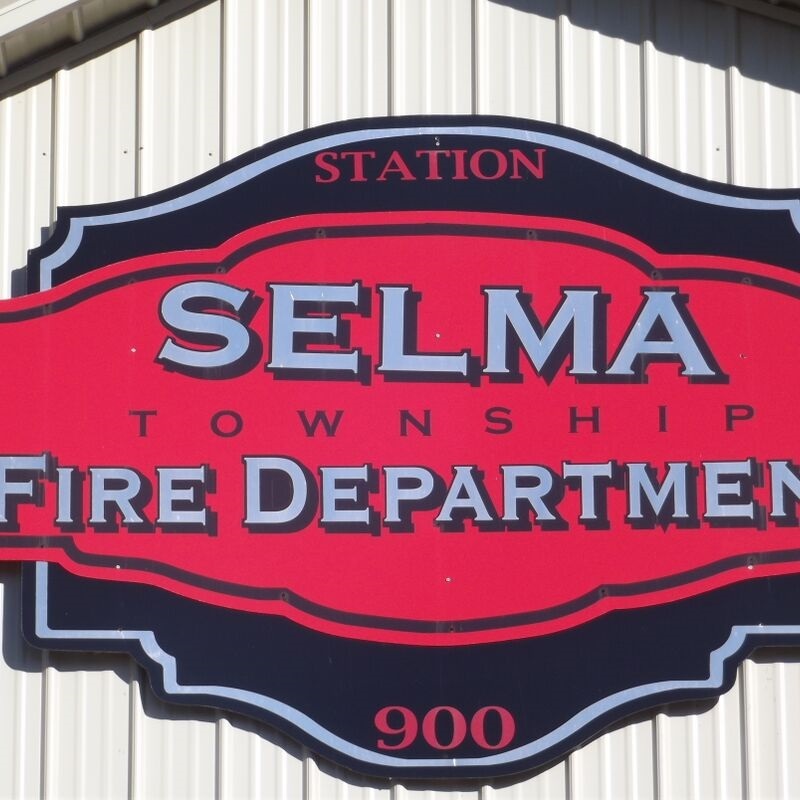 The Mission of the Selma Township Fire Department is to safely respond to fire and medical emergencies within the community, to help its citizens deal with those emergencies, and, with regard to the safety of its members, do all it can to limit loss of life, property, and the environment. 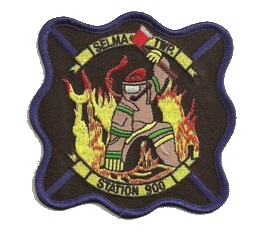 The average response time for the Selma Township Fire Department in 2002 was 4.93 minutes. 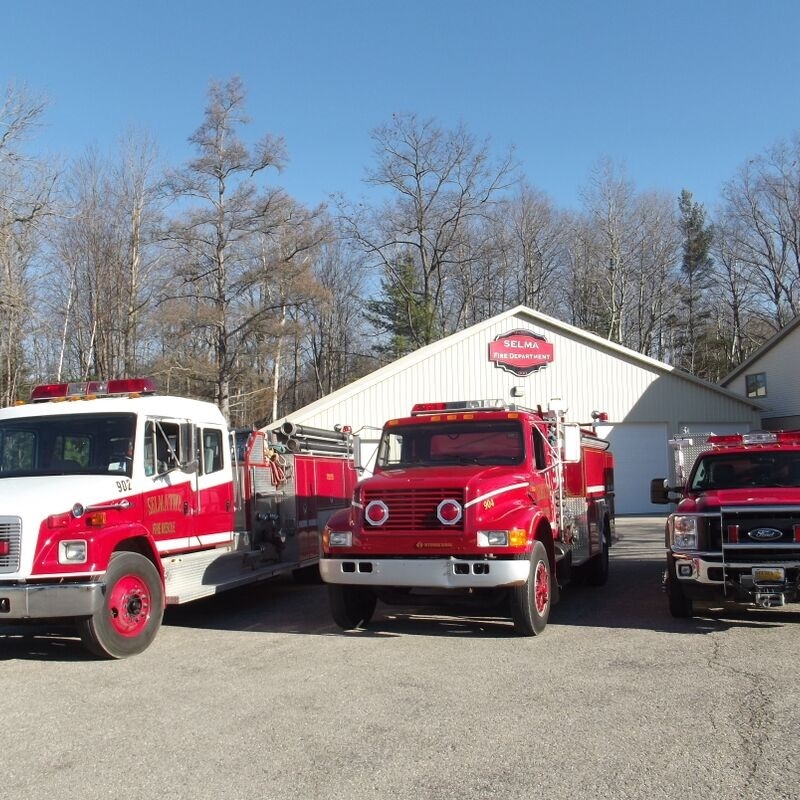 This is an excellent response time considering the condition of the majority of the roads in Selma Township and this being a paid, on-call fire department. Selma Fire Department is not doing ice water rescue. 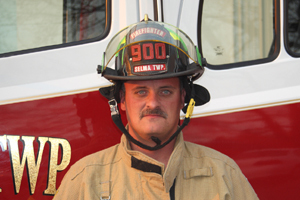 Selma Fire Department would also like to announce we now have a full time Chief. 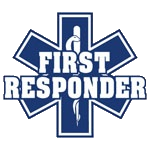 Selma Fire Department is now running first response to all medical calls in the township.